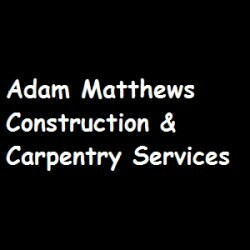 Search for a local Tradesman in Oxfordshire below or alternatively you can post your job so they find you! 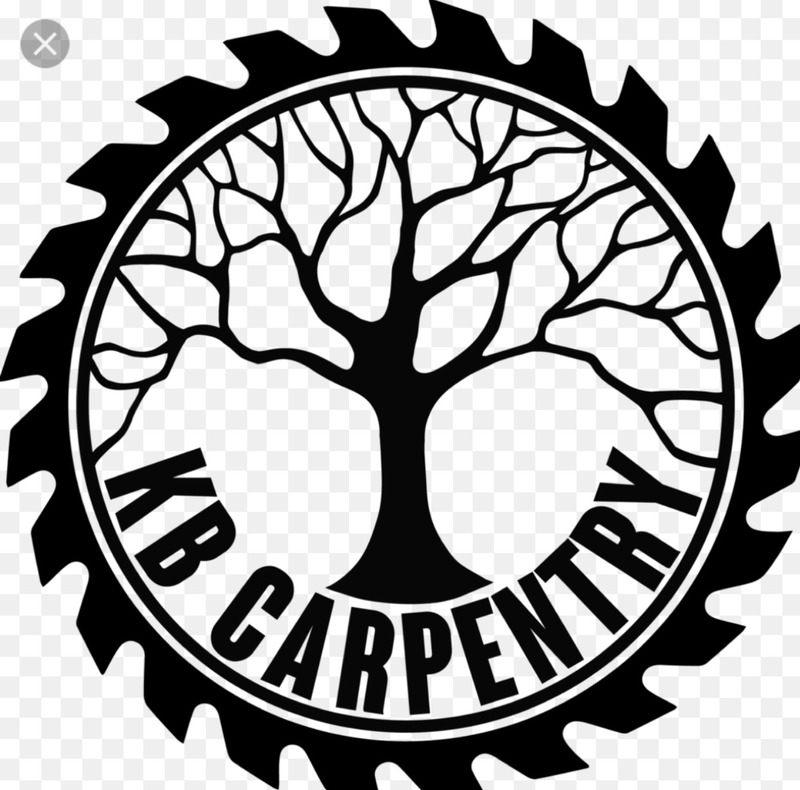 joined Sep 18Received 9 leads! 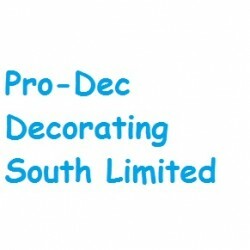 Painters & Decorators in Salisbury, Wiltshire. 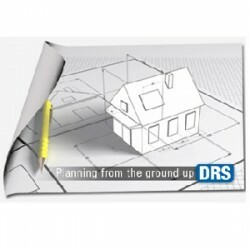 Builders, Building & Extensions, Loft Conversions in Banbury, Oxfordshire. 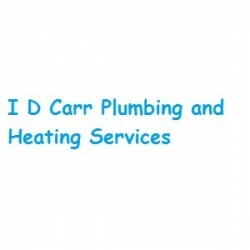 Plumbers, Bathroom Installation, Boiler/Heating Engineers in Reading, Berkshire. 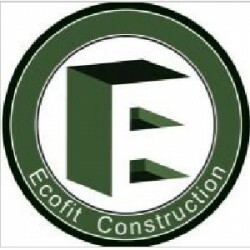 Builders, Building & Extensions, Building Refurbishment in Oxford, Oxfordshire. 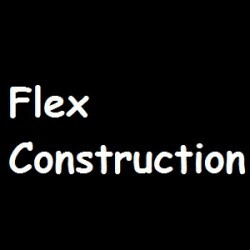 Bathroom Installation, Building & Extensions, Building Refurbishment in Marlow, Buckinghamshire. 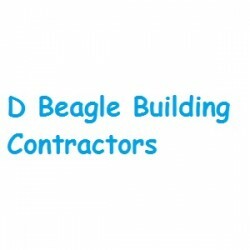 Builders, Building & Extensions, Loft Conversions in Buckingham, Buckinghamshire. 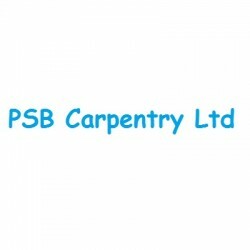 Builders, Carpenters, Joiners in Oxford, Oxfordshire. 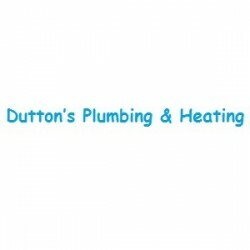 Bathroom Installation, Boiler/Heating Engineers, Plumbers in Lambourn, Berkshire.